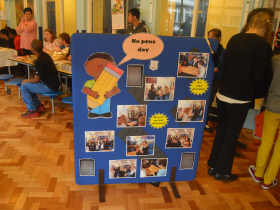 White Spire School recently held a Coffee Morning to raise money for the white spire school rugby tour in 2018. 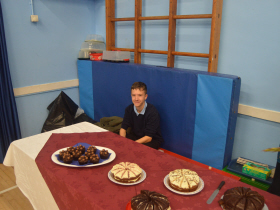 Owen assisting to sell cakes ready for the tour in 2018. 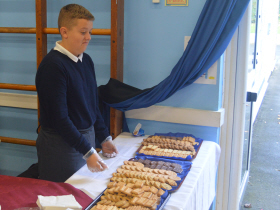 Jack giving biscuits away for with coffee. 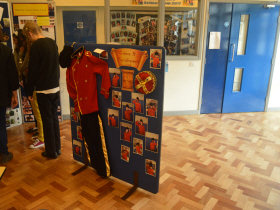 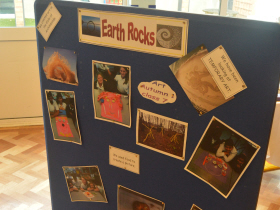 A display showing some of the childrens work off. 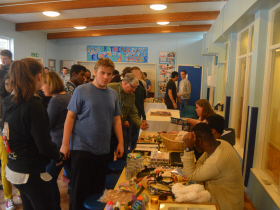 Some of our sixth from student's selling the enterprise projects.